There are many rebates available from your city to help offset the cost of water-related issues in your home.  Canada Waterproofers can help you through the rebate process and complete the work required. Rebates are available for items such as a backwater valve, sump pumps and weeping tile severance and capping. Check out your respective city website from the list below and contact us to discuss this further, so you can have the work completed.